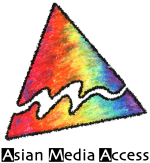 Asian Media Access (AMA) is a comprehensive community media arts education agency supporting creative solutions for problems facing Asian American & Pacific Islander (AAPI) community through education, production, information technology and community organizing. AMA has worked successfully to accomplish its mission in five distinct areas of focus: 1) Multimedia Education; 2) Multimedia Exhibition/Performance; 3) Multimedia Production; 4) Multimedia Technology; and 5) R.I.C.E. 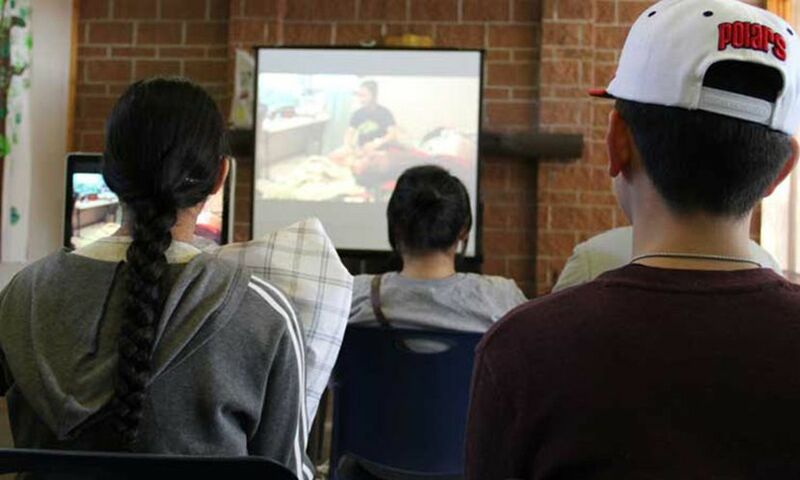 (Reaching Immigrant with Case and Education) that includes an on-going support group and case management for runaway and homeless youth. Occasionally, AMA will host special projects, involving in economic and neighborhood development opportunities. With your charitable contributions, we can look forward to serving the community for many more years to come! Part of Asian Media Access’ activities are made possible in part by a grant provided by the Minnesota State Arts Board through an appropriation by the Minnesota State Legislature from the State's arts and cultural heritage fund with money from the vote of the people of Minnesota on November 4, 2008.